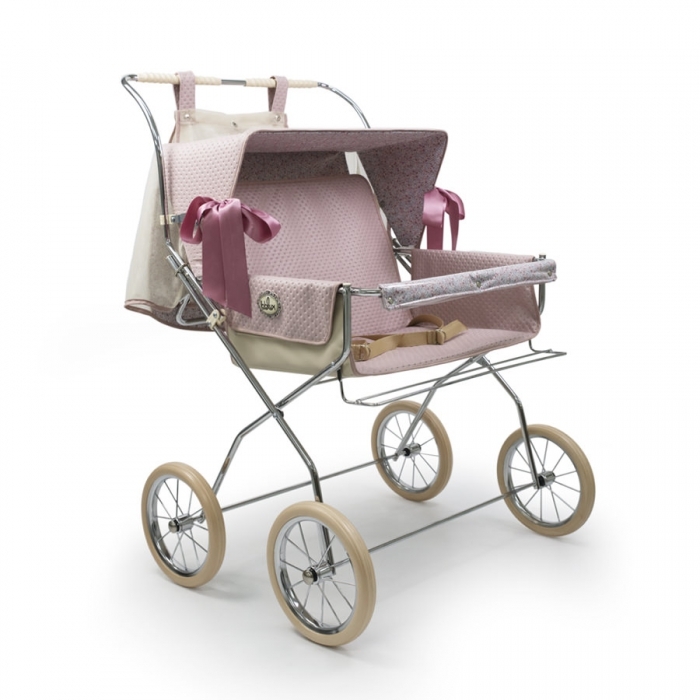 Bebelux - Replica of prams and pushchairs toys. 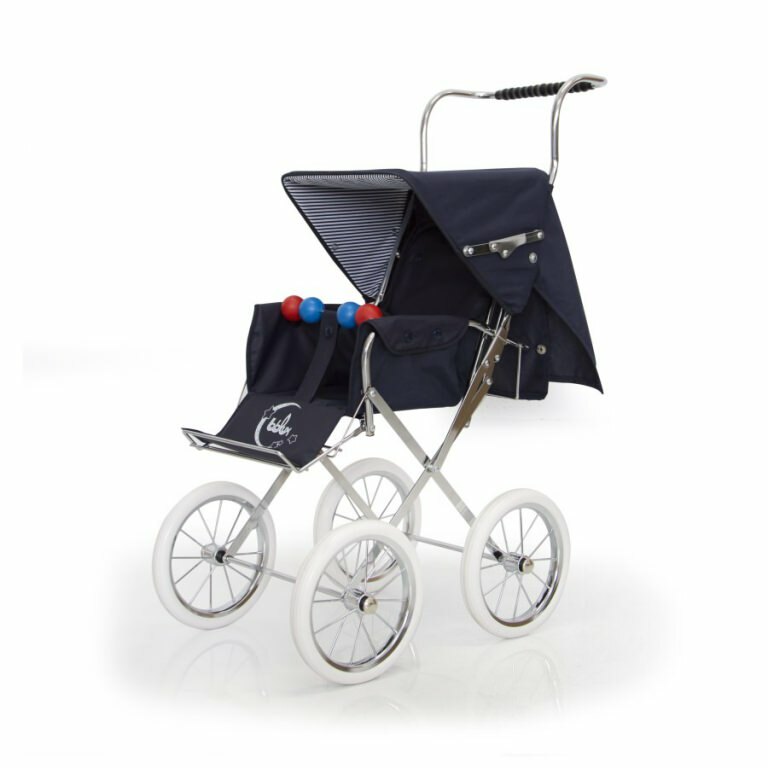 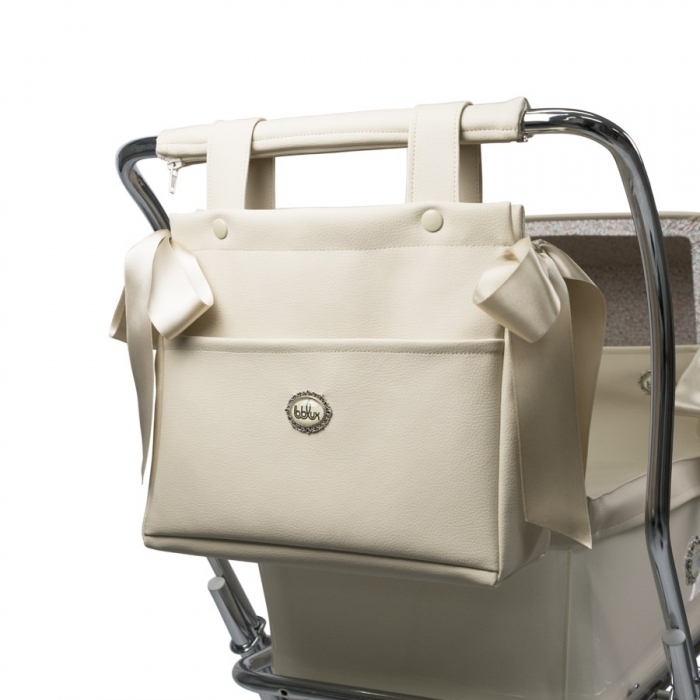 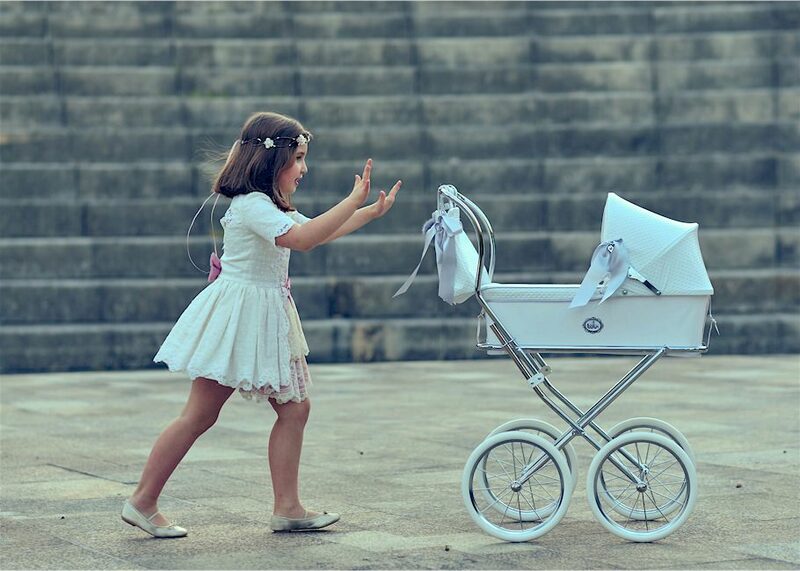 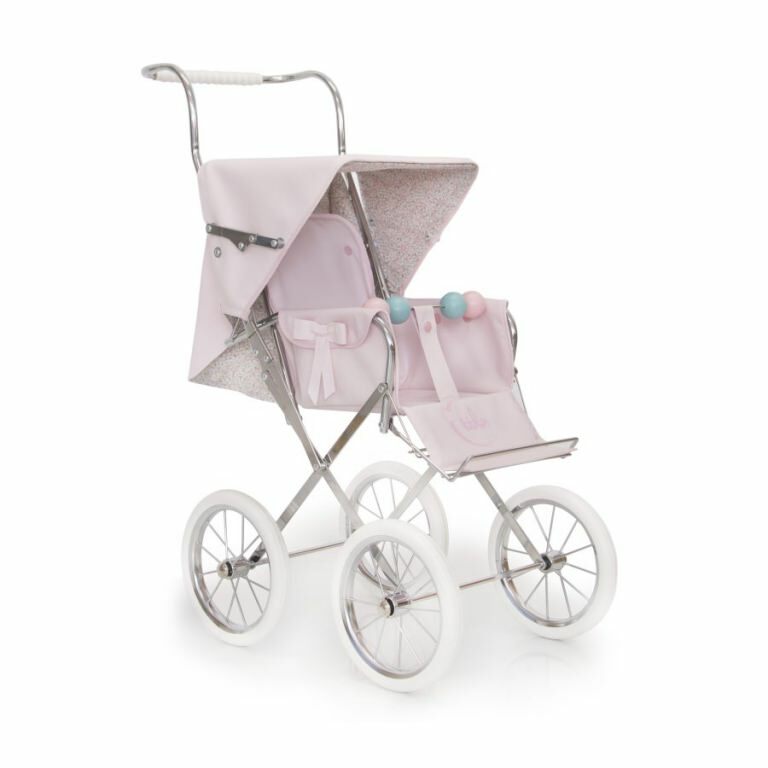 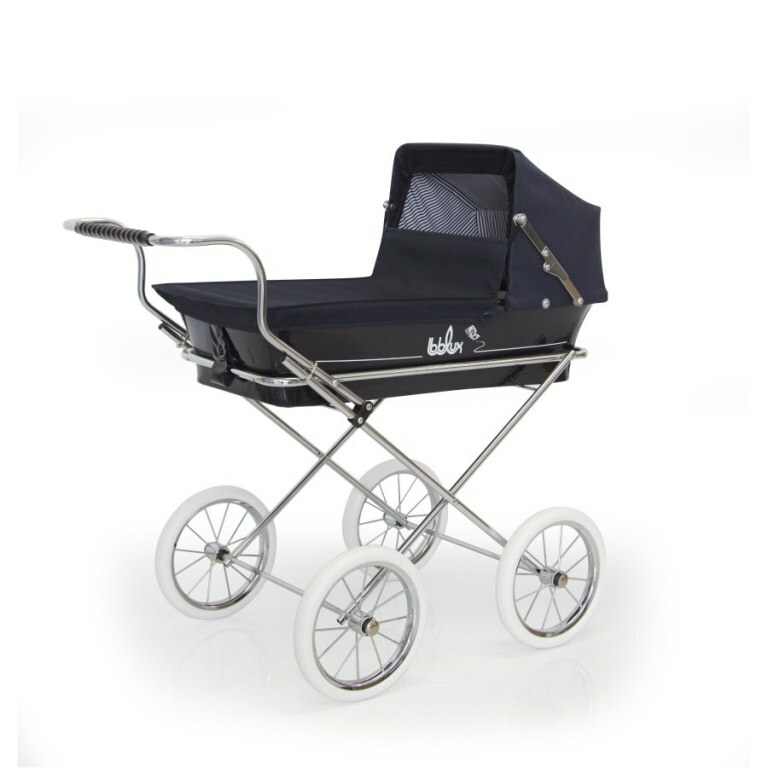 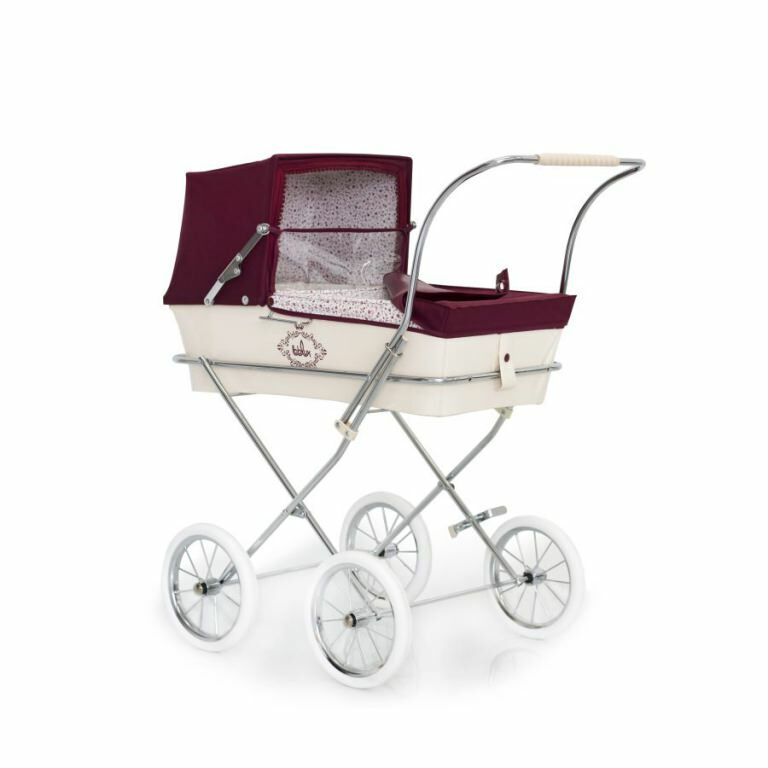 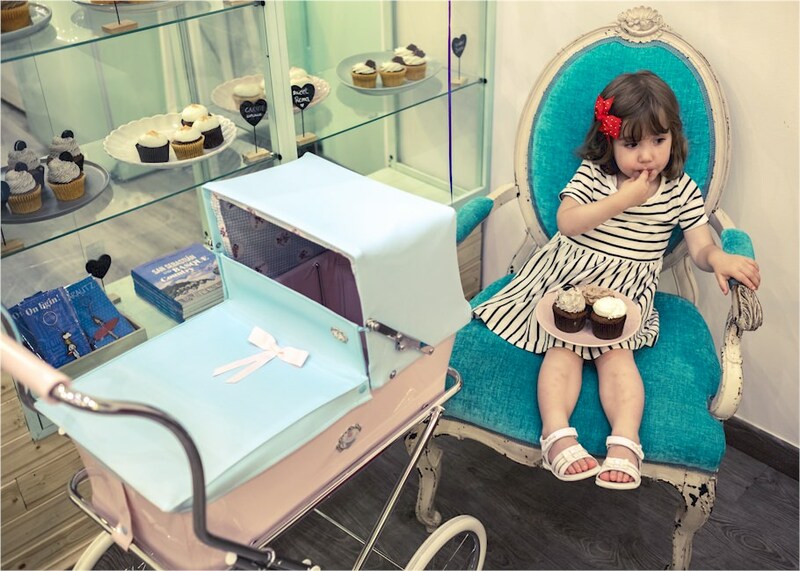 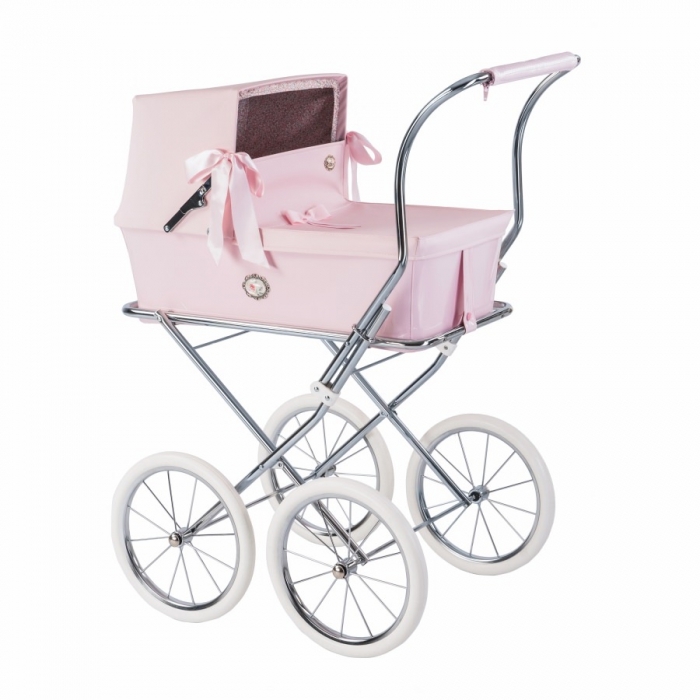 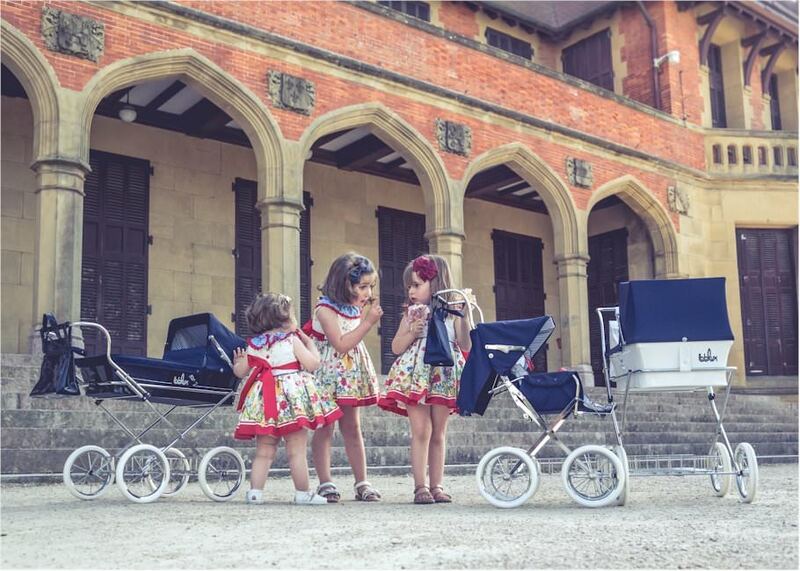 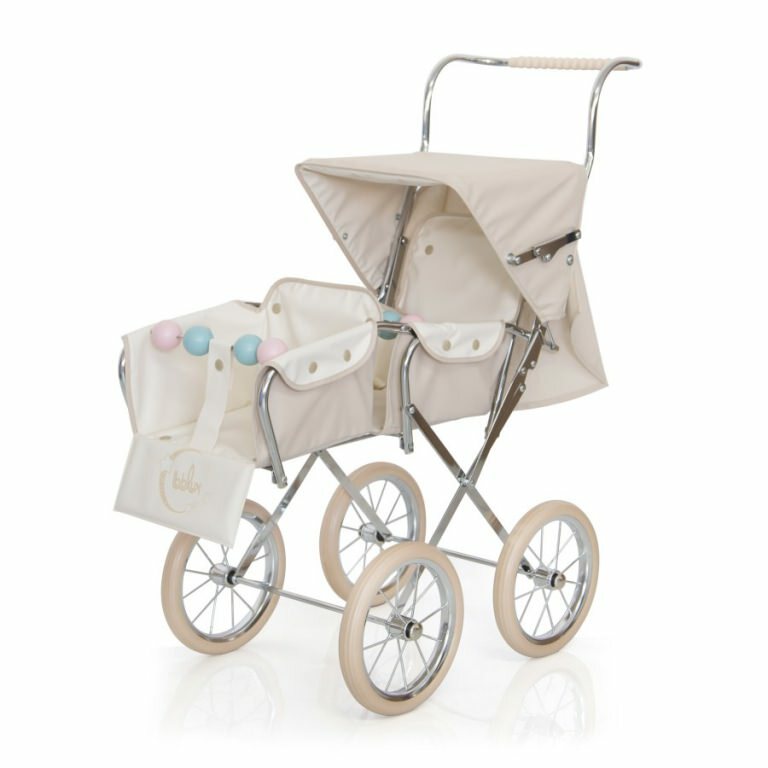 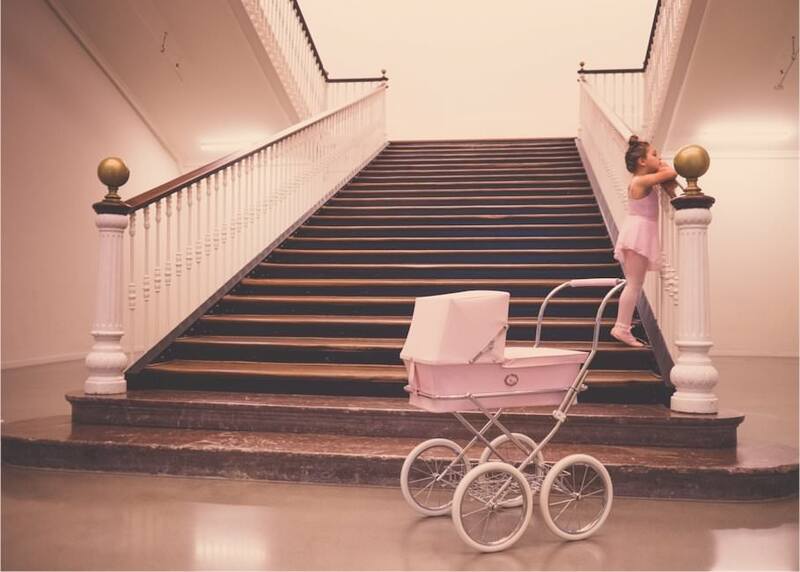 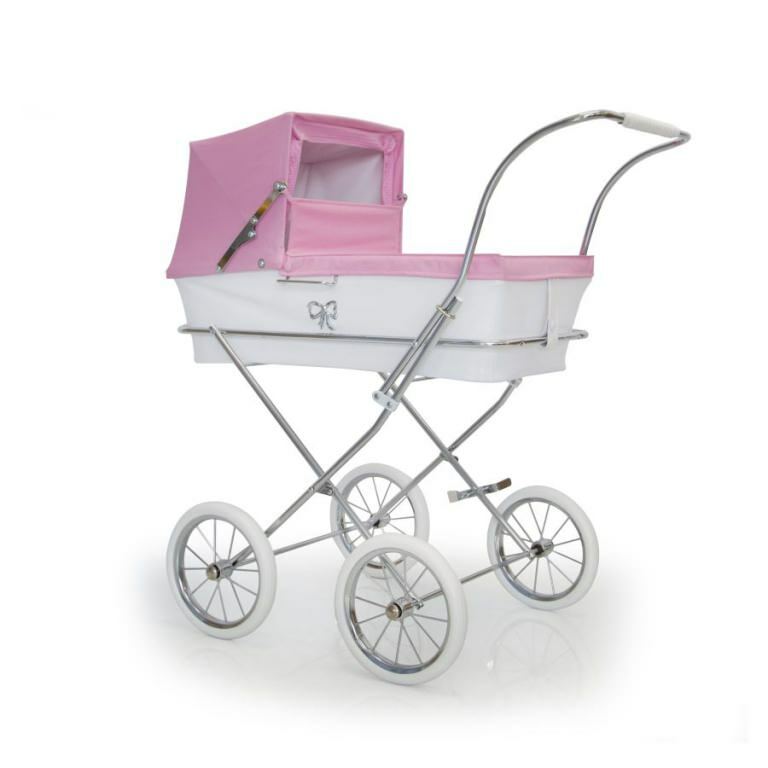 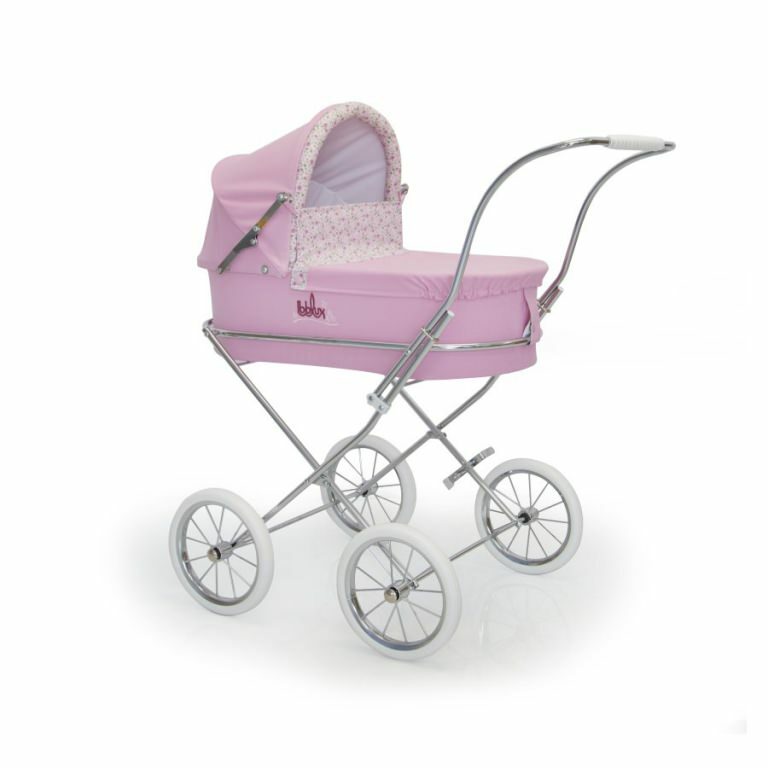 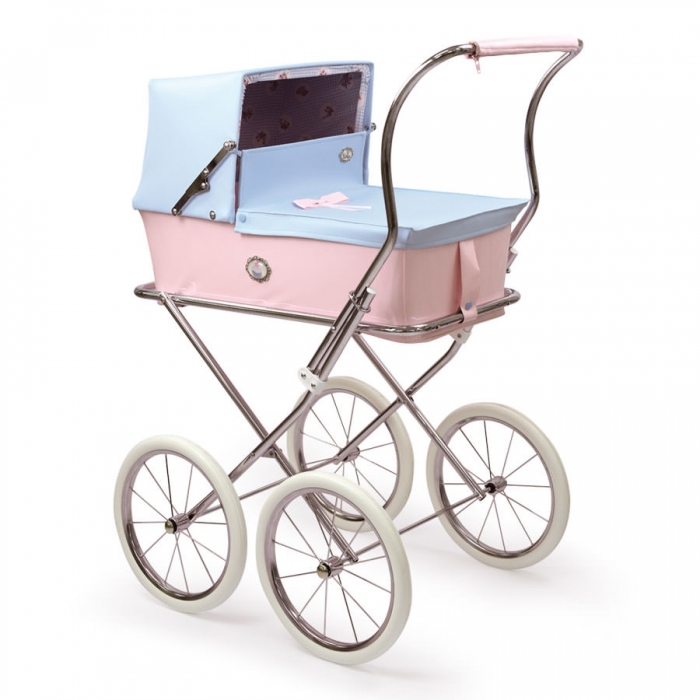 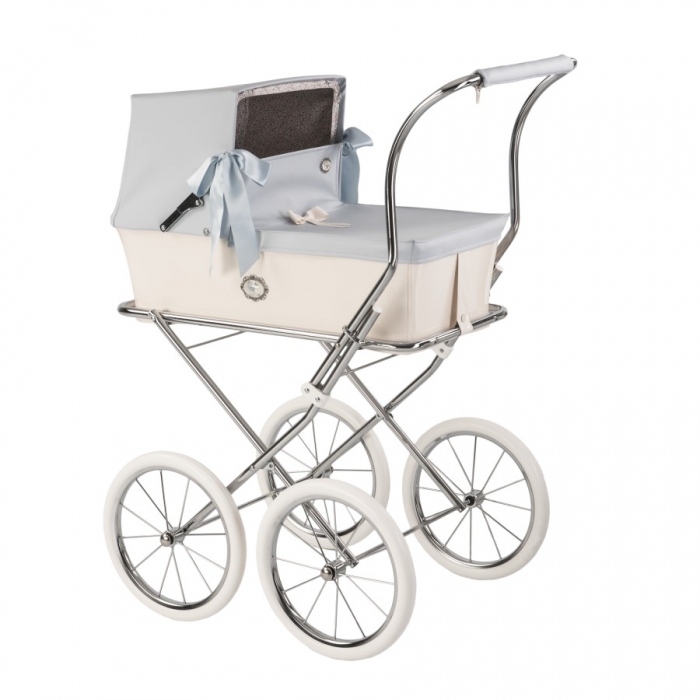 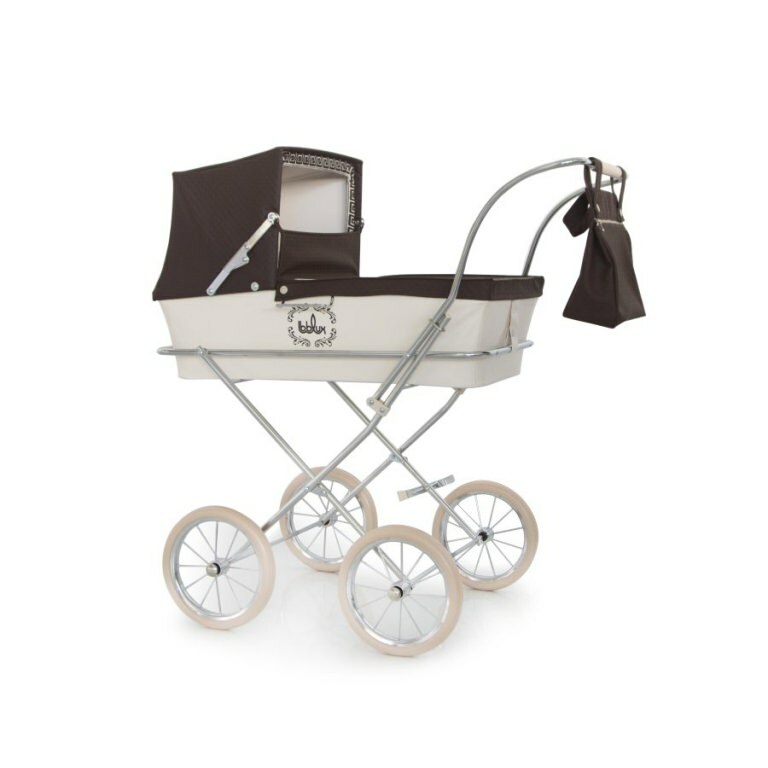 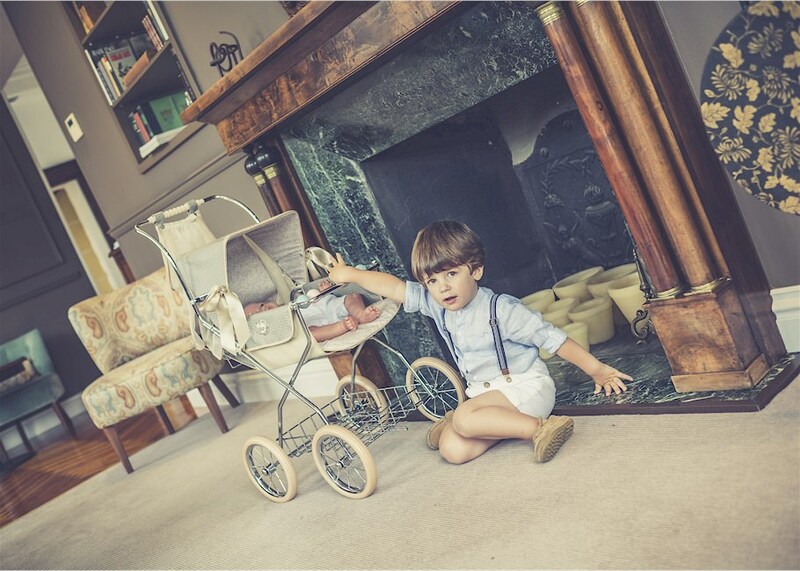 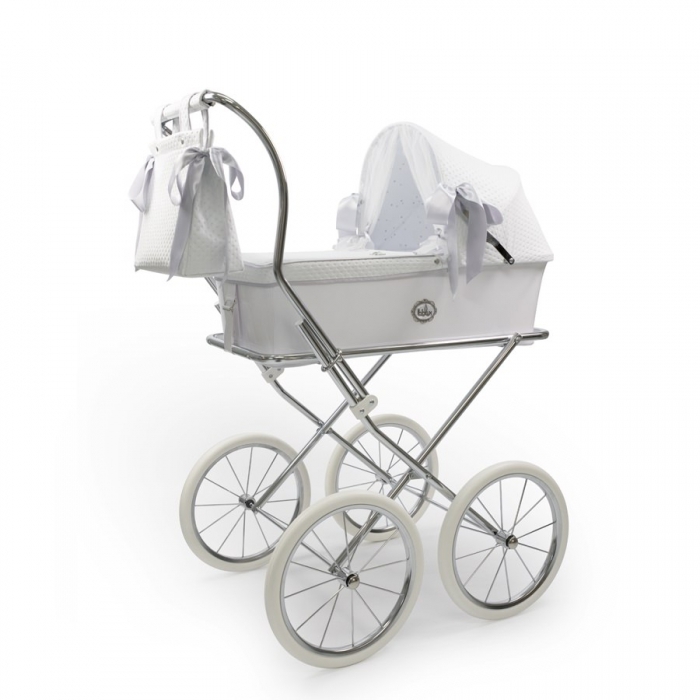 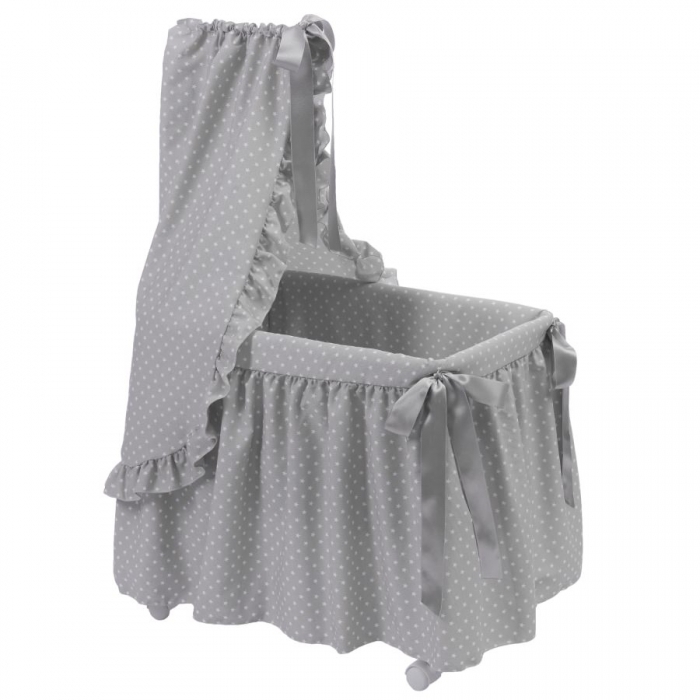 BEBELUX toys are a replica of prams and pushchairs inspired in the classic English style vintage. 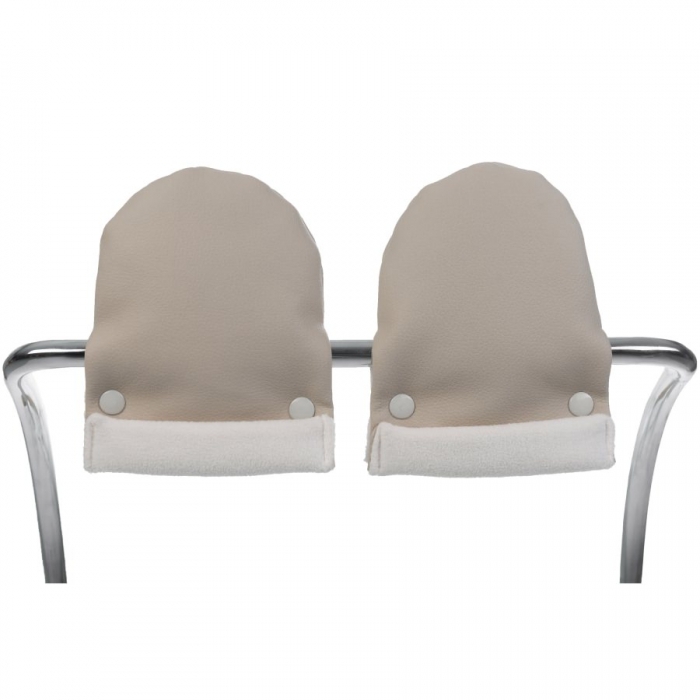 They are hand made with the same materials and production processes, respecting the environment. 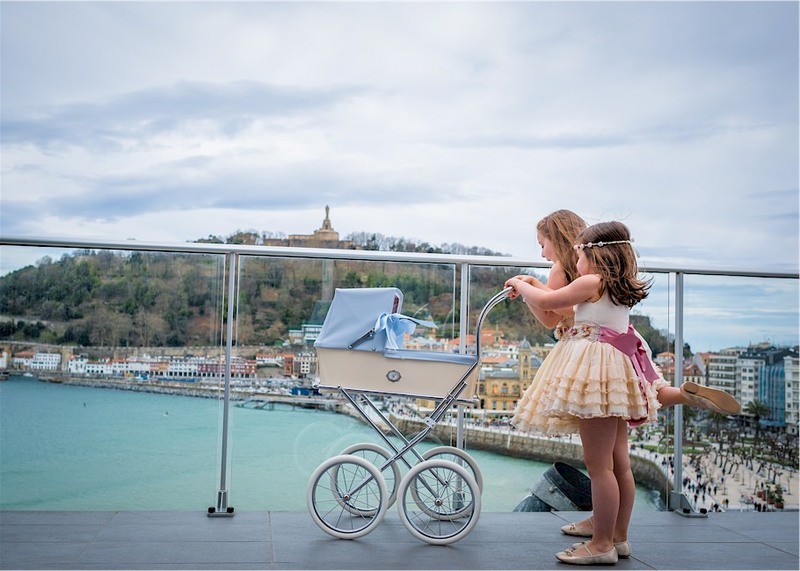 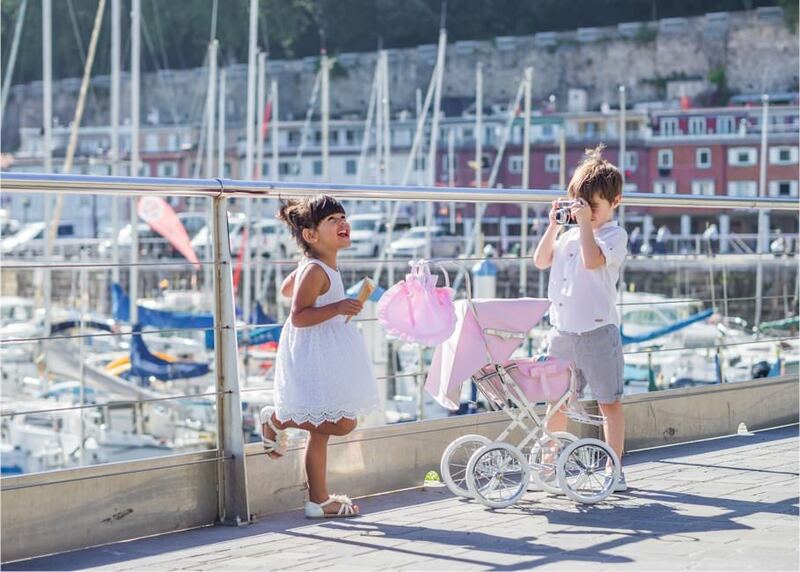 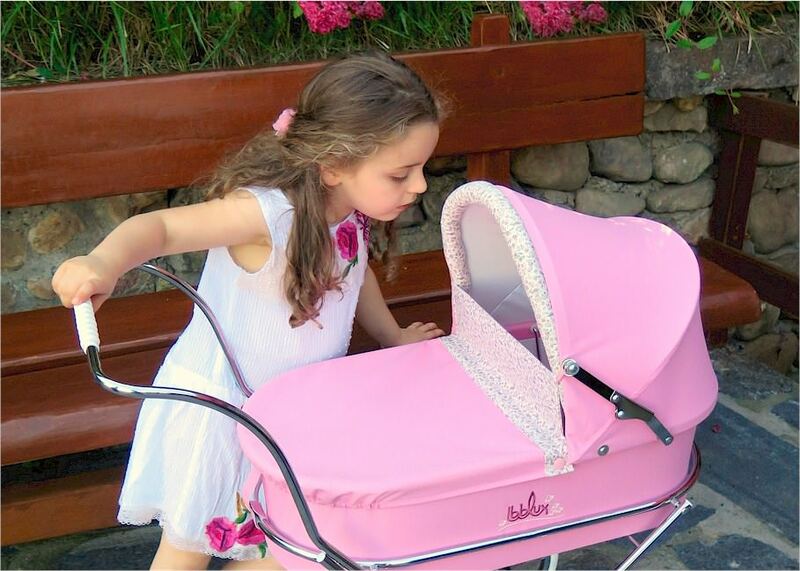 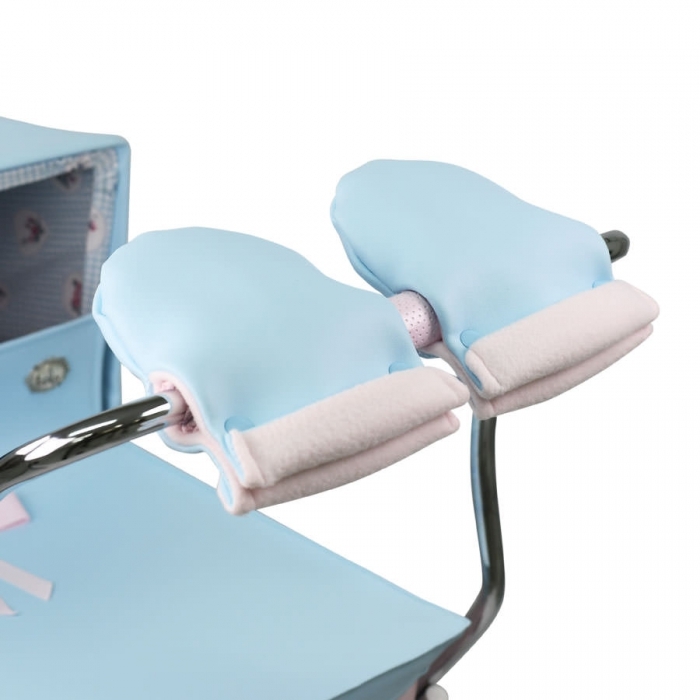 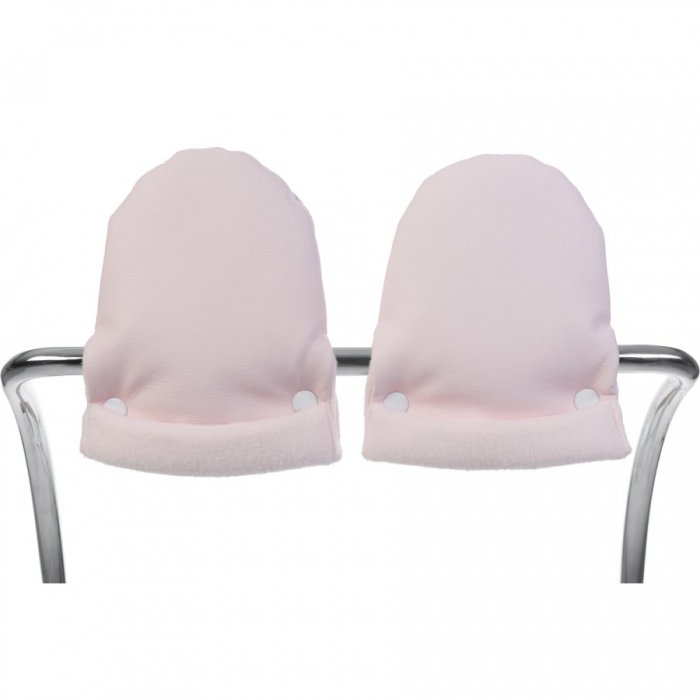 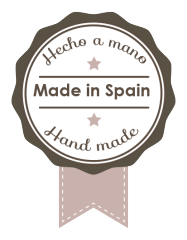 Accessories like pram bags, liners, footmuffs or parasols are handmade with all materials manufactured in Spain.